pound cake gets me so hype. My boss bought me some Church's for lumch...is she the bomb or nah? 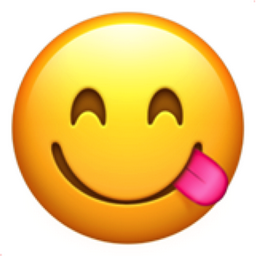 Like Face Savouring Delicious Food Popular Emojitweets 1?